October is a month of scares and haunts, and the relative few easy gamerscore games in the past month may frighten you. Still, what did arrive should be enough to easily boost your score by several thousand. Welcome to episode three of the TGN podcast, where Ollie, Sam and I discuss all of the hottest news and the biggest games from the past seven days. The latest Call of Duty arrives this week having moved out of its usual November release window. Joining it at retail is a new Warhammer 40,000 title, while WWE 2K19 arrives for all players. 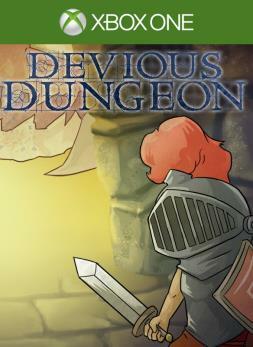 The first Devious Dungeon game with achievements was Devious Dungeon, which was developed by Ravenous Games, published by Ratalaika Games and released on 10 October 2018. The next Devious Dungeon game scheduled for release is Devious Dungeon 2 for Xbox One. The release date has not yet been announced.